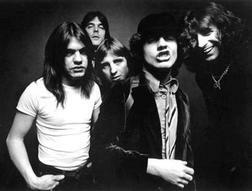 AC/DC is an Australian rock band formed in Sydney, New South Wales, Australia in December 1973 by Angus and Malcom Young. 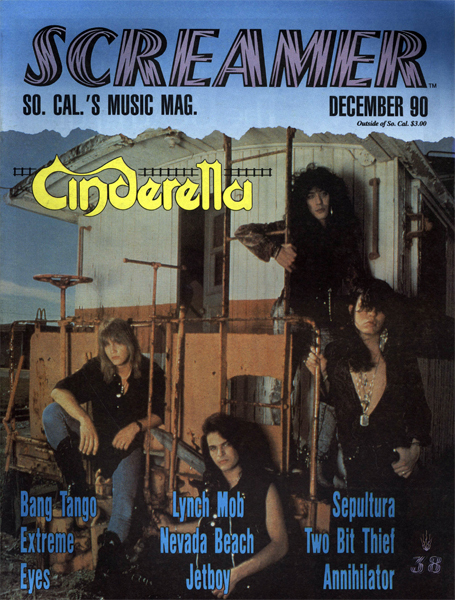 Their albums have sold in colossal numbers; the total is now estimated at well over 200 million copies worldwide, with the 1980 album Back In Black selling over 21 million in the US alone and 40+ million worldwide, making it, according to statistics, the best selling album in the world ever to be released by a band. 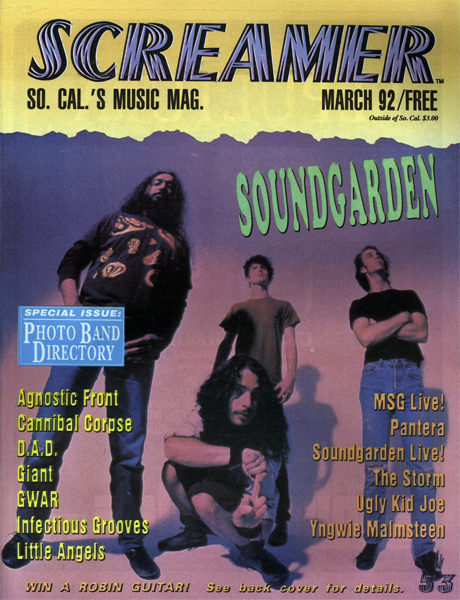 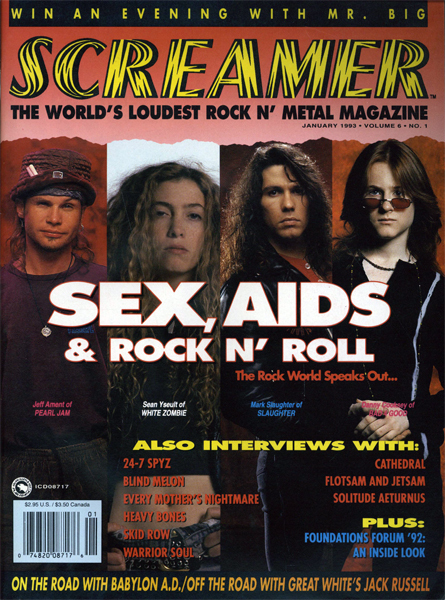 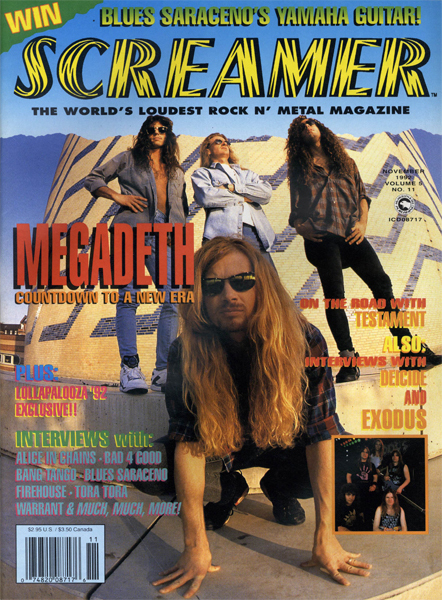 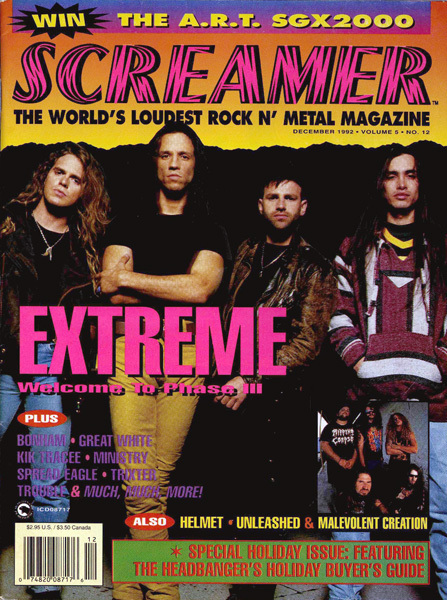 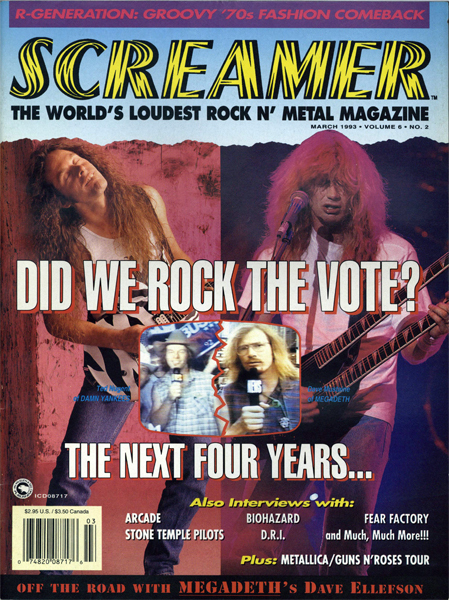 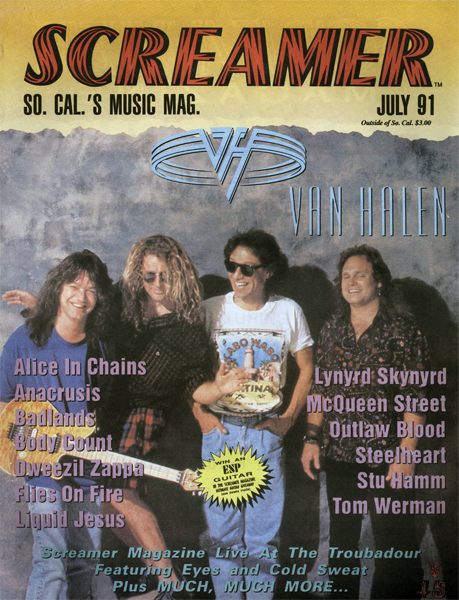 Issue: February 1991. 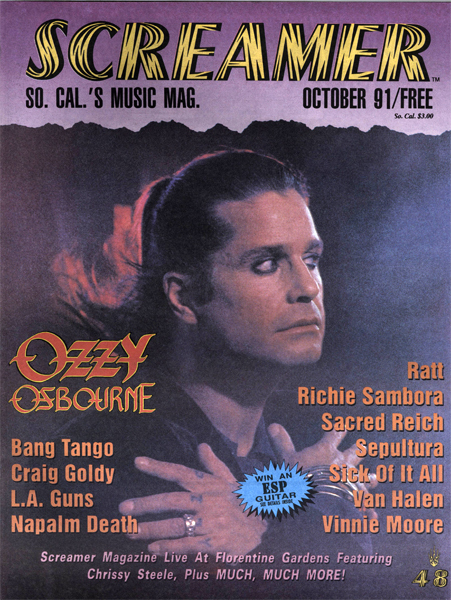 Featuring: David Lee Roth. 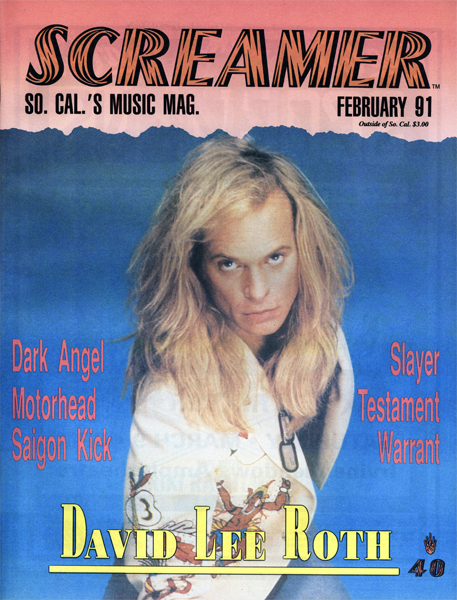 Also included Dark Angel, Motorhead, Saigon Kick, Slayer, Testament, Warrant and Much More.